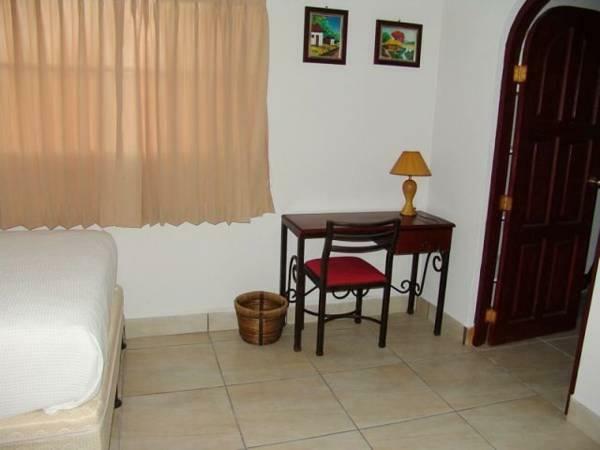 ﻿ Best Price on Executive Managua in Managua + Reviews! Located in the financial and commercial area in Managua, 5 minutes’ drive from Tiscapa Lagoon and a 10-minute drive from Metropolitan Cathedral, Executive Managua features free Wi-Fi and a 24-hour front desk. 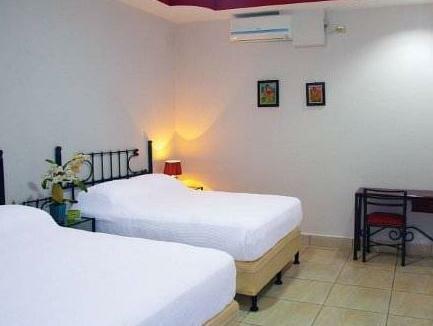 The air-conditioned rooms offer a fan, flat-screen cable TV and garden views. The bathroom is private and has shower and free toiletries. The breakfast at Executive Managua is included on the rate and also features room service, a modern-décor bar and a terrace. 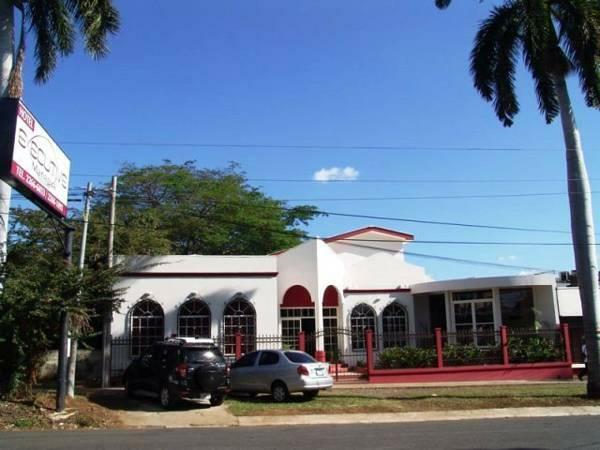 This hotel is 15 minutes’ drive from Managua International Airport and a 10-minute drive from Plaza de la Republica Main Square and the National Museum.